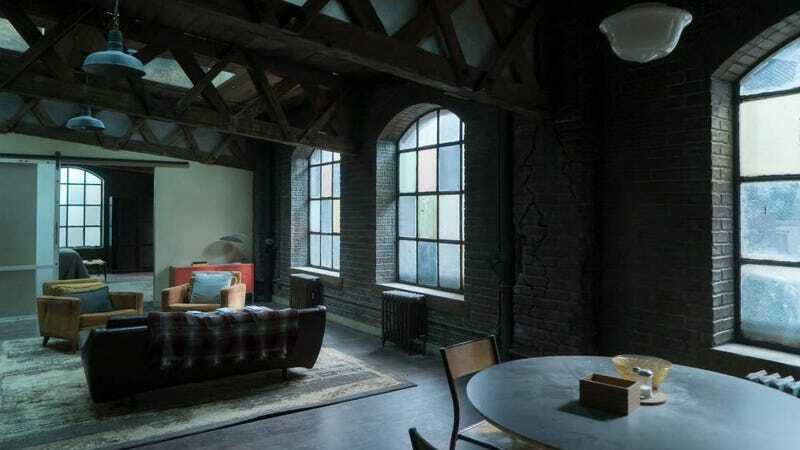 A wonderful converted loft apartment down in Hell’s Kitchen. Finding affordable housing anywhere in New York City is an absolute nightmare, especially if you’re looking for prime real estate in a relatively safe neighborhood that’s close to the subway and other things one moves here for...which is why this Craigslist post for a certain apartment in Hell’s Kitchen is so weird. If you’re in the NYC area and looking for swanky new digs you don’t need to furnish yourself, this sounds like the kinda deal that’s definitely worth considering for when the apartment frees up next Friday, October 19th. That being said, though, some deals are too good to be true and more often than not, you end up getting what you pay for.